We recently watched the movie 3:10 to Yuma, a Western starring Russel Crowe and Christian Bale. 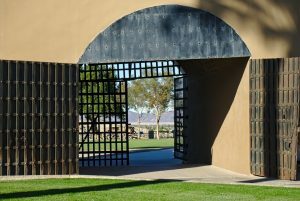 It’s better than the average Hollywood nonsense, and inspired us to visit the Yuma Territorial Prison Museum in Arizona. The museum is fascinating. 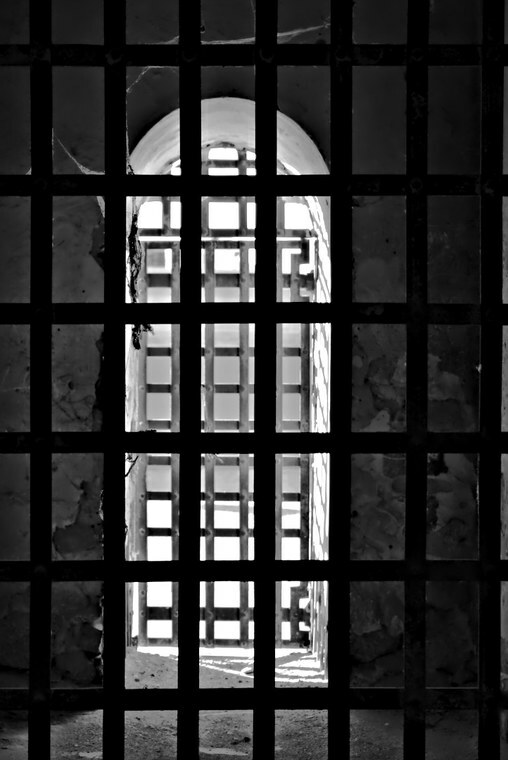 Along with the colored lives of those old west gangsters and shoot-em-up cowboys that once inhabited the cells, the prison itself has a checkered past. 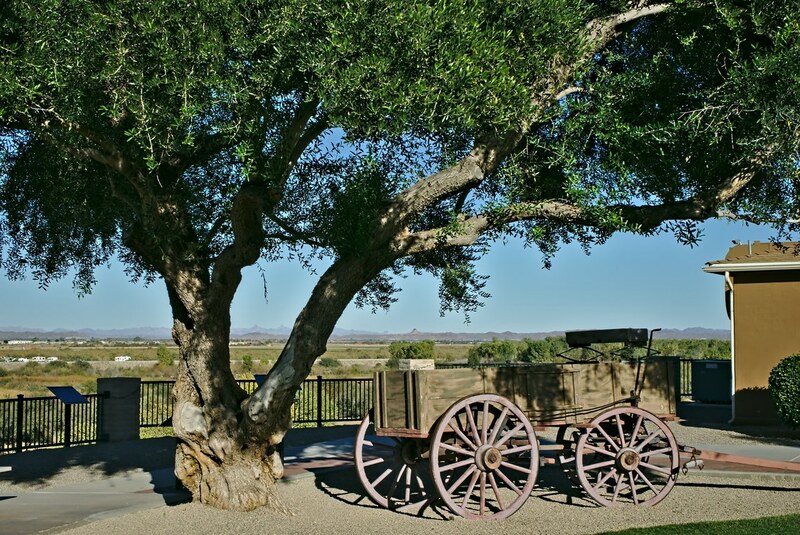 Before Arizona was an official US state, the Gold Rush of the mid-1800s put Yuma on the map. To accommodate the ones who found robbing easier than mining, Arizona opened the Yuma Territorial Prison in 1875. 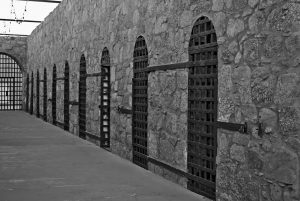 Notorious gangsters, gun-fighters, killers, train robbers, a Mormon jailed for polygamy, a famous female stagecoach robber, a Mexican anarchist, and many others slept in the Yuma prison cells. 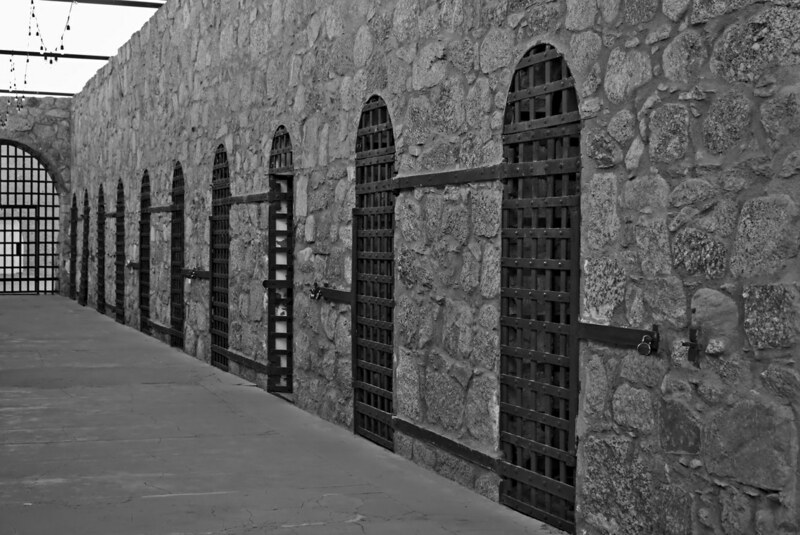 Overcrowded by 1909, Arizona shifted the prisoners to a different city. 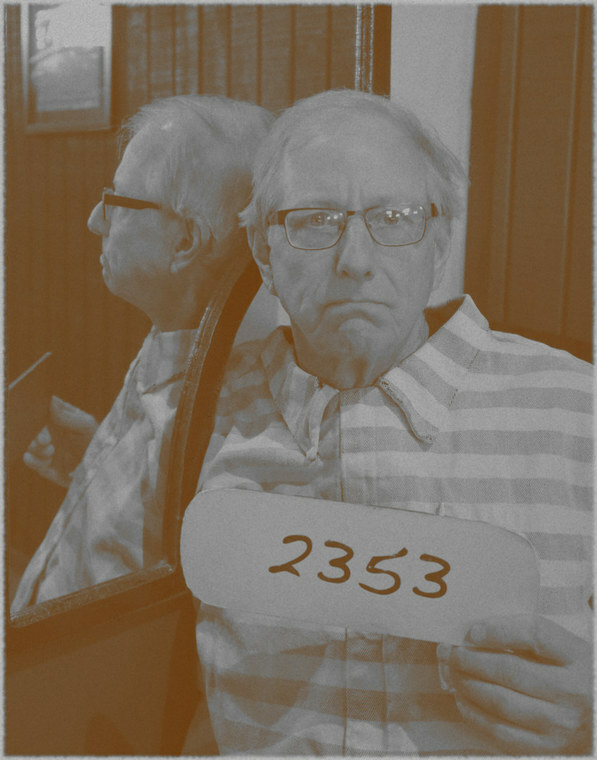 From then, the prison facilities were used by a hospital, a high school, the local Veterans of Foreign Wars, hobos riding the trains, and even homeless families during the Great Depression. 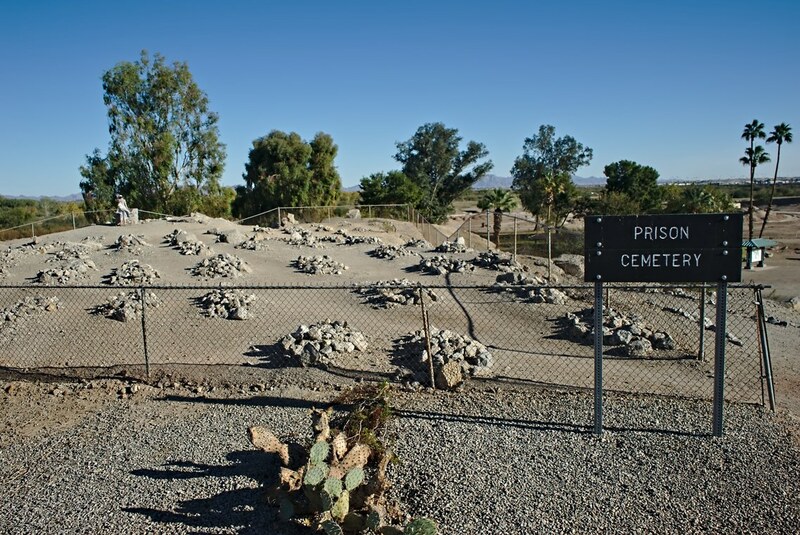 Yuma Prison is situated on a bluff above the Colorado River. Markerless graves of some who didn't leave alive. "Laffalot" served two years for laughing hysterically at "Hanging" Judge Roy Bean. Previous PostStalking the Wild AmericanaNext PostFull of Hot Air!